we have it just in case! For this competition you don’t need any martial art skills. You need knowledge and a wish to prove yourself. Register, win and earn your bragging rights! Simple information about all important things in CodeFu. CodeFu shortest 10 has finished and the results are official. 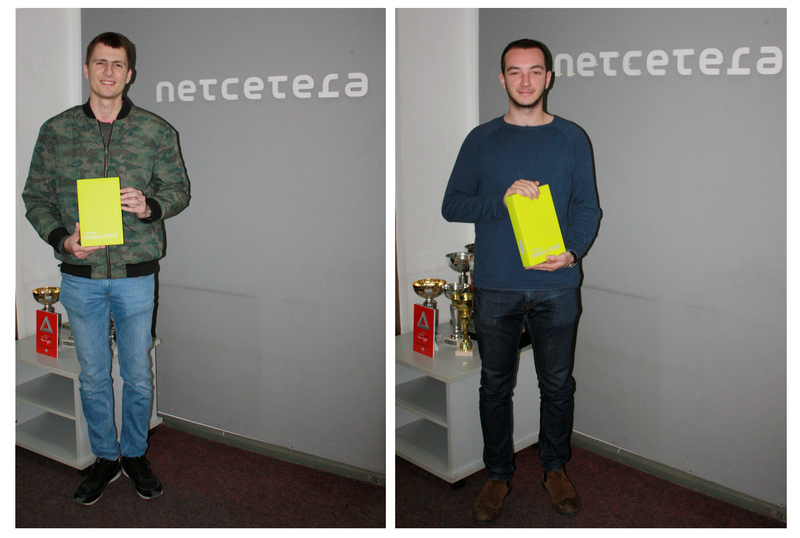 The winner of the CodeFu seasonal 2018 Winter round, Aleksandar Despotovski and the lucky lottery winner Luka Atansovskitoday came to pick up their tablets. Follow us for more exciting competition and chances to win one of the CodeFu awards. 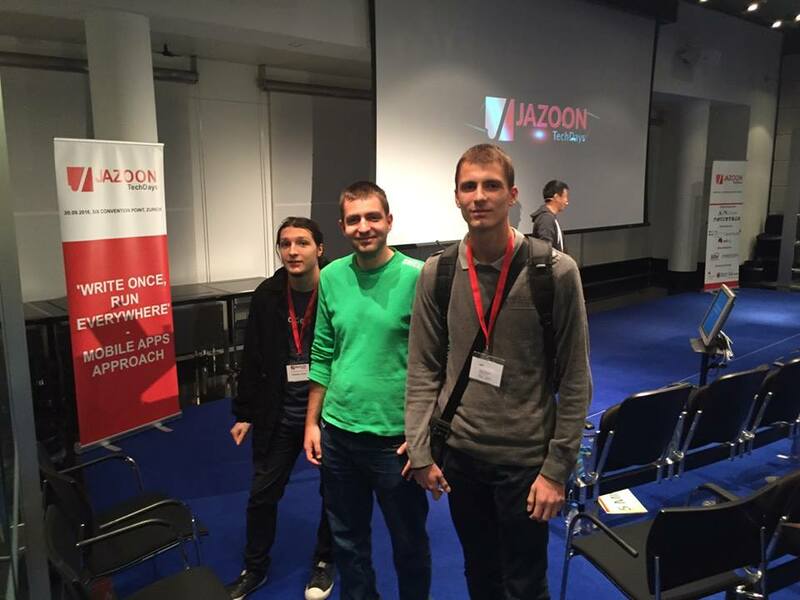 On September 30th 2016, the three winners of CodeFu 2016 – David Serafimov, Aleksandar Despotovski and Dejan Bozinovski attended the Jazoon conference in Zurich, as a reward for their success in our competition. 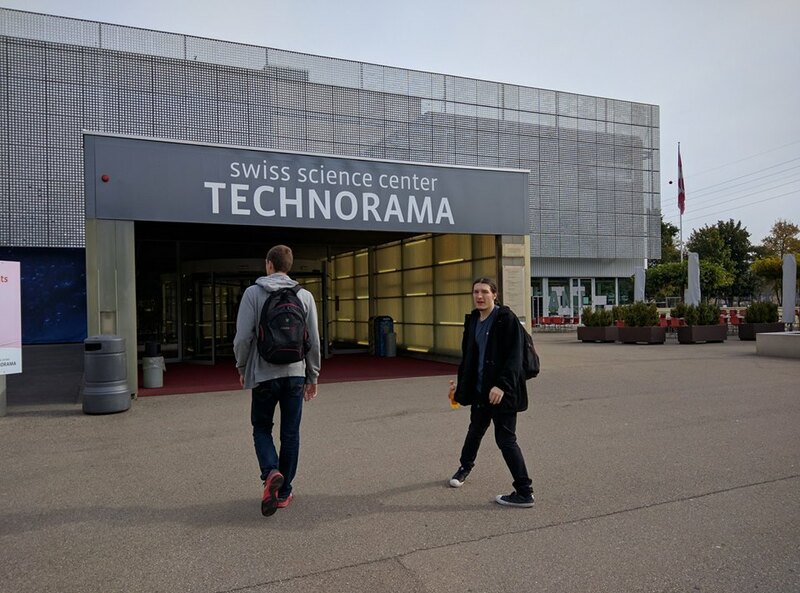 They also got the chance to visit Technorama – the Swiss science center in Winterthur. Why did you sign up for CodeFu? I signed up for CodeFu because I love algorithm competitions. The prizes were another reason. What was the biggest challenge on CodeFu? I had a lot of obligations this year, so the biggest challenge for me was the lack of time for practice. What is your biggest learning from this years’ competition? At this year's competition I found out that many competitors rely too much on online literature. I could use this knowledge in the upcoming competitions. Yes! I will be there next year and I will try to win again. 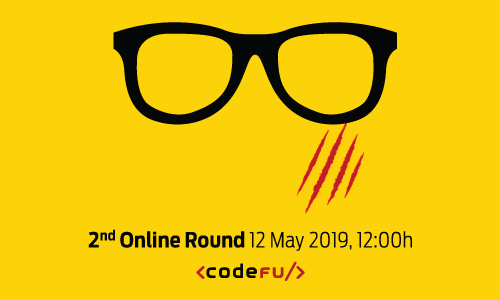 More than a month has passed from our final CodeFu round, and we're happy to say it was a great one :) Still gathering our impressions, we chatted a bit with the second place winner, Aleksandar Despotovski. I signed up for CodeFu because of my love for algorithms and my strive to compete. 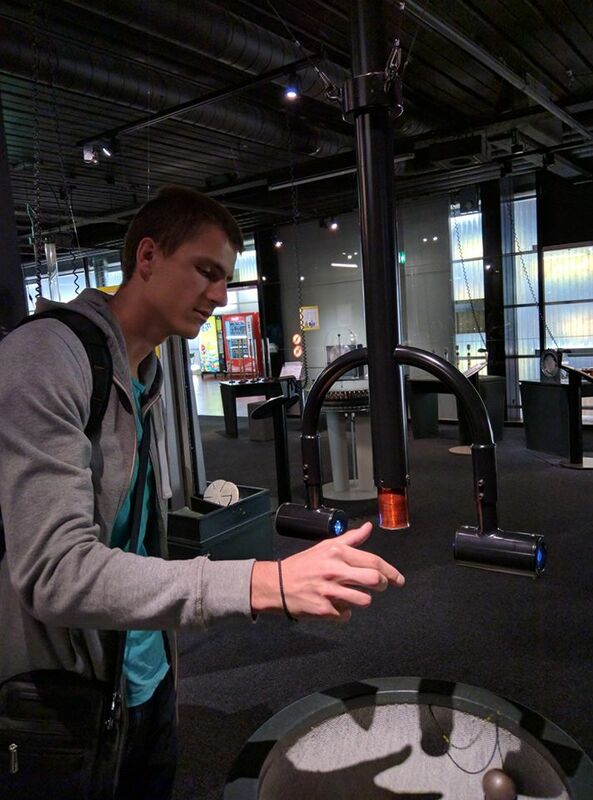 I’ve always enjoyed programming competitions, and CodeFu was just another opportunity for me to prove myself. 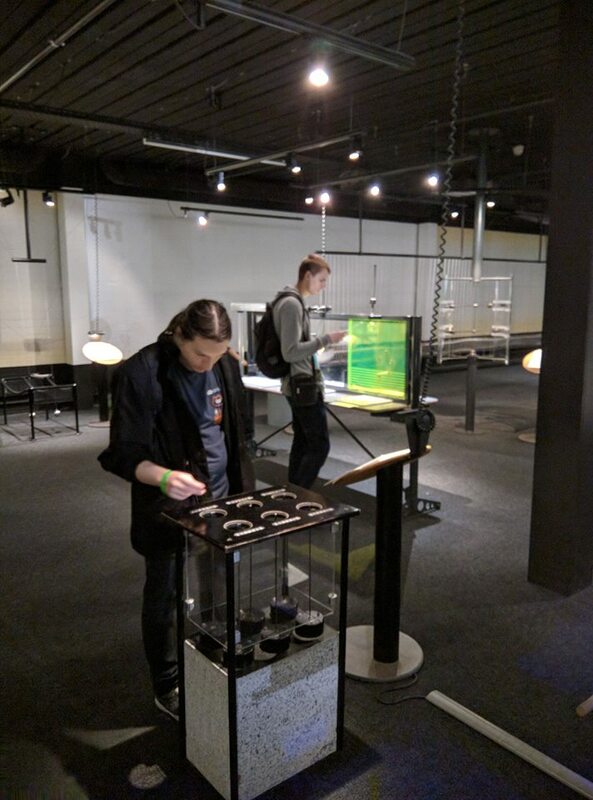 The main prize was also compelling, I’ve never been to the Jazoon conference before, and I certainly had a goal to be one of the top three contestants to go to Zürich. The 500 – problems, haha, I’d come up with a solution only after the end of the competition. The biggest challenge on CodeFu is to be fast and efficient in your problem-solving, and for that, you have to constantly train and improve. You can’t just expect to go out there and win the grand prize, you have to put the work in. My biggest learning from this years’ competition is that persistence pays off. If you set your goals straight and you work really hard, anything is possible. I’ve spent many hours practising and learning for this competition, and to go and win the main prize, it feels truly special. Yes, I will definitely sign up for CodeFu next year! The CodeFu 2016 has finished, the results are available here. All CodeFu 2016 problems are available in Practice. The CodeFu 2016 Round 2 has finished. Official results are available here. Prize winners are available here. Problem wrap up is here. The CodeFu 2016 Round 1 has finished. The CodeFu Seasonal 2016 Winter has finished. The CodeFu Seasonal 2015 Autumn has finished. The CodeFu Seasonal 2015 Summer has finished. 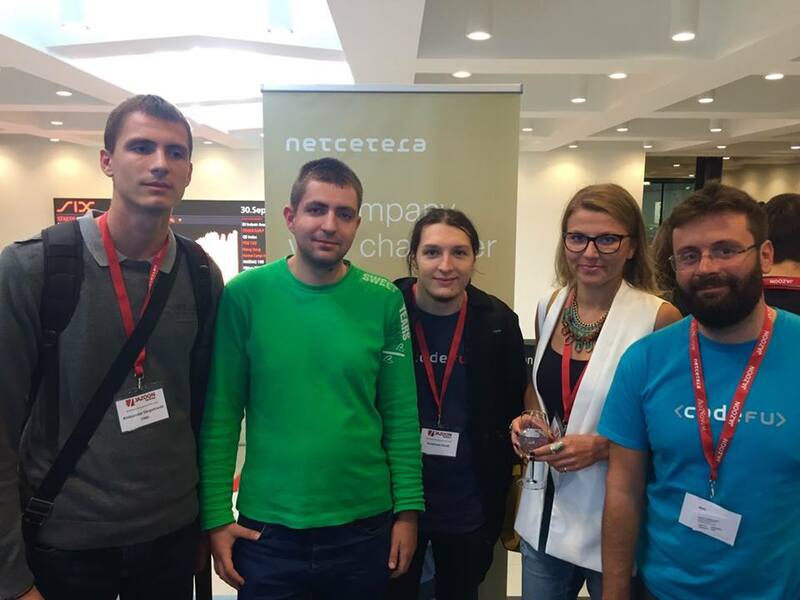 The CodeFu 2015 has finished, the results are available here. All CodeFu 2015 problems are available in Practice. The CodeFu 2015 Round 2 has finished. 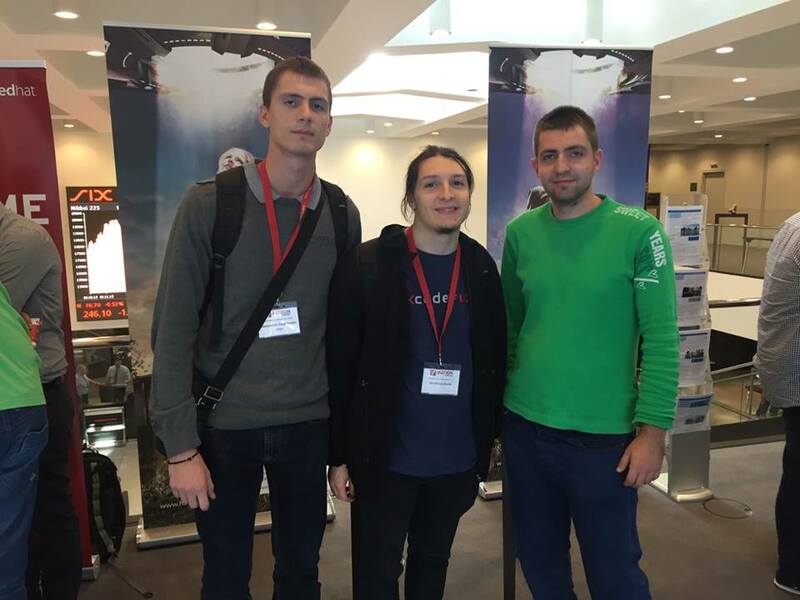 The CodeFu 2015 Round 1 has finished. The CodeFu Seasonal 2015 Winter has finished. The CodeFu Seasonal 2014 Autumn has finished. The CodeFu Seasonal 2014 Summer has finished. The CodeFu 2014 has finished, the results are available here. All CodeFu 2014 problems are available in Practice. The CodeFu 2014 Round 2 has finished. The CodeFu 2014 Round 1 has finished. The CodeFu Seasonal 2014 Winter has finished. The CodeFu Seasonal 2013 Autumn has finished. The CodeFu Seasonal 2013 Summer has finished. The CodeFu Seasonal 2013 Spring has finished. 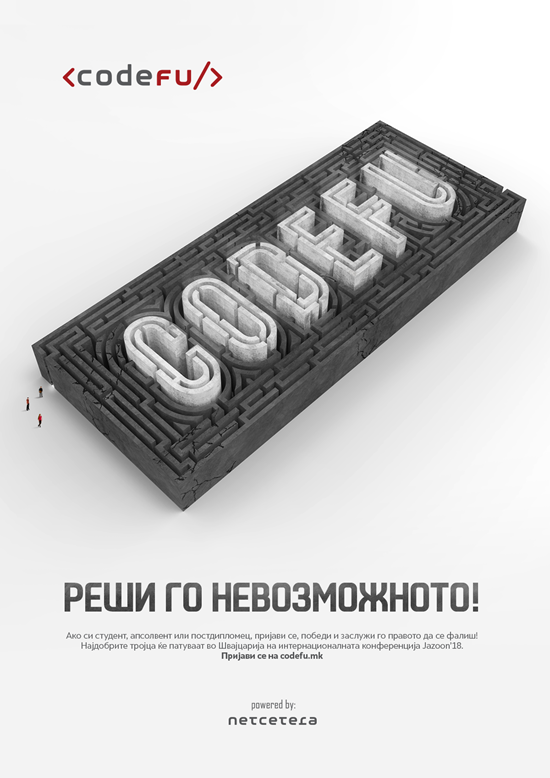 The CodeFu 2013 has finished, the results are available here. All CodeFu 2013 problems are available in Practice. The CodeFu 2013 Round 2 has finished. The prize winners are here. The CodeFu 2013 Round 1 has finished. The CodeFu Seasonal 2013 Winter has finished.